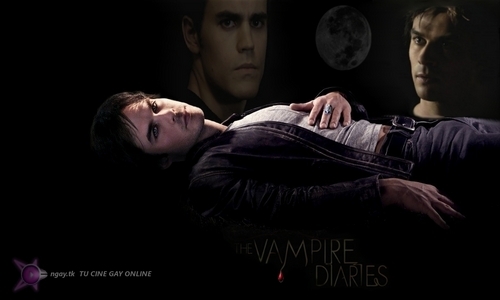 THE VAMPIRE DIARIES ONGAY TU CINE GAY ONLINE. Vampire Diaries. HD Wallpaper and background images in the Vampire Diaries club tagged: cronicas vampiricas the vampire diaries.